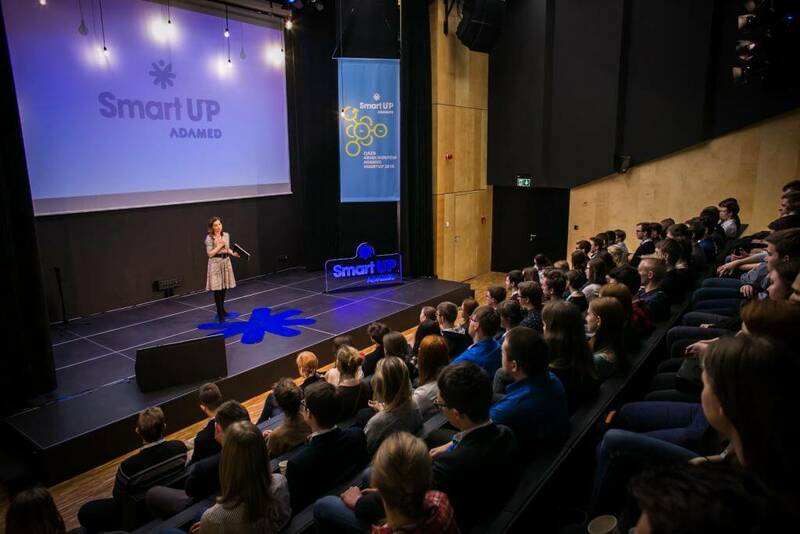 On 24th and 25th March, participants of the three previous editions of the ADAMED SmartUp programme got together for an Alumni Reunion. 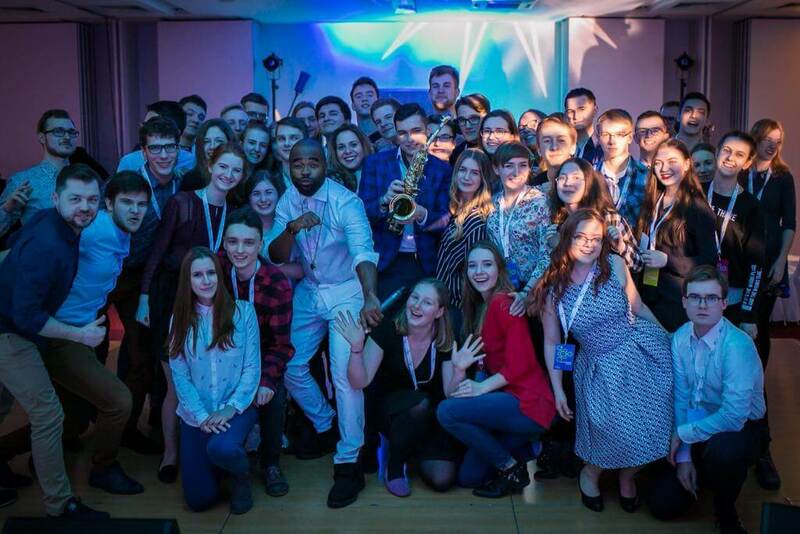 Integration and inspirational knowledge-sharing were the main objectives of the event. 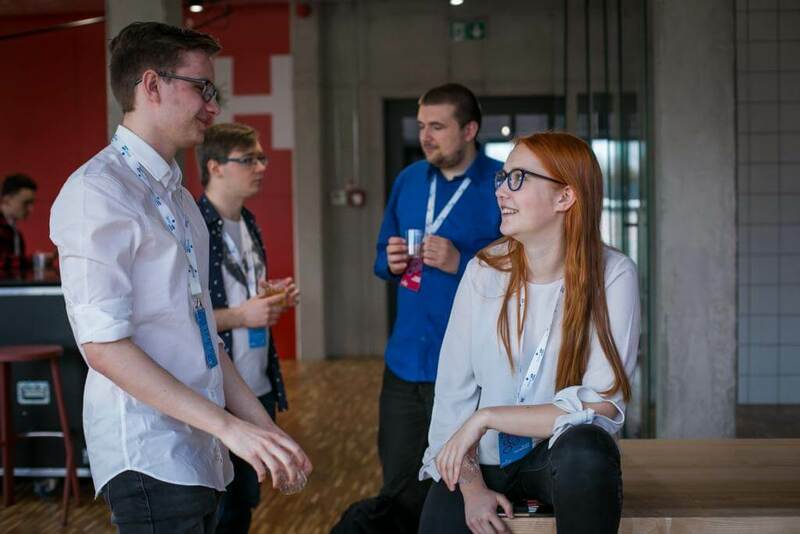 The reunion began with a welcoming ceremony from the representatives of the Adamed Group Foundation and the special guest Michał Adamkiewicz, whose experience and educational achievements had been the inspiration when shaping the programme. Organising this event was a very special venture for us because, through this reunion, we wanted to emphasise how much the development of the programme owes to you — the people who are living proof that the best investments are those in talent. 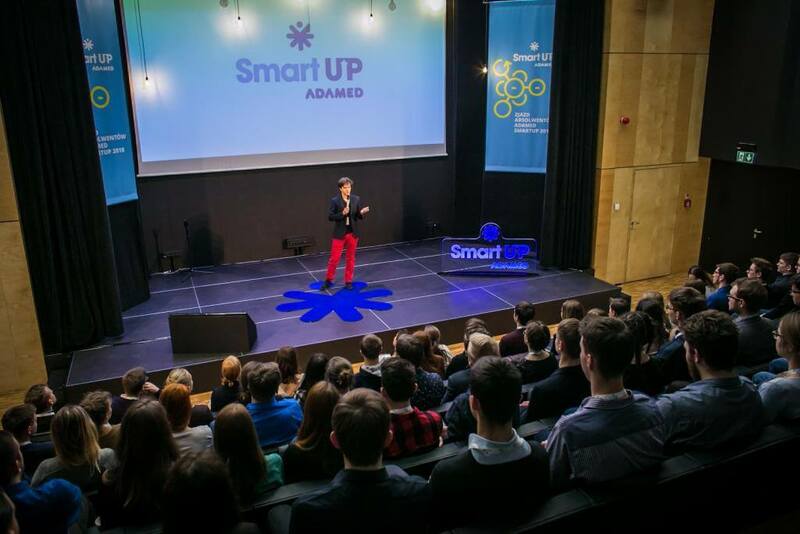 The stories of your success and achievements are what attracts new generations of outstanding young individuals to the ADAMED SmartUP programme — said Katarzyna Dubno, Director for External Relations and Health Economics at the Adamed Group and Member of the Management Board of the Adamed Group Foundation. Networking was the theme of the first day. 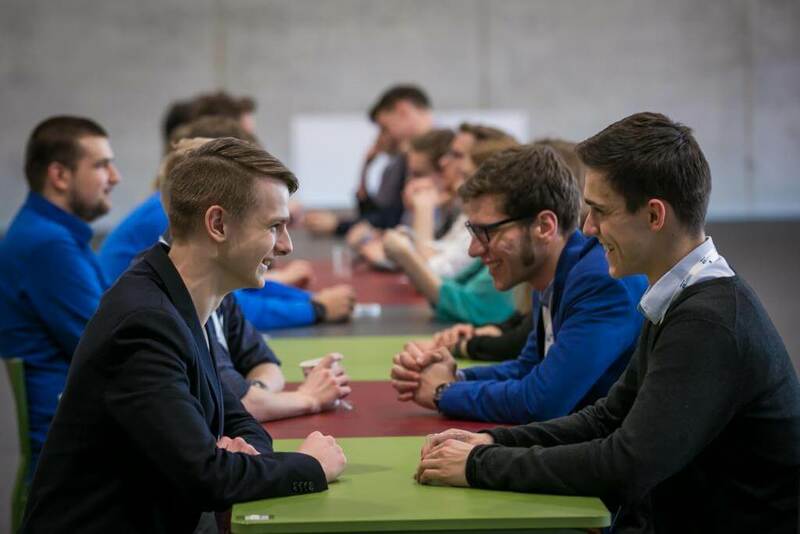 The alumni took part in scientific speed dating hosted by young popularisers of science from the Spokesmen of Science association. Subsequently, 5 winners gave speeches devoted to scientific topics such as artificial intelligence or the prospects for the human colonisation of Mars. Day two, i.e. “Career Day”, provided a huge dose of inspiration and practical information to the participants, who met with representatives of science, business, and public office. They had the opportunity to listen to the stories of Kamil Adamczyk and Dawid Nidzworski, PhD. Then, the alumni attended a meeting with representatives of the National Patent Office — Piotr Zakrzewski, PhD, and Marek Gozdera — who talked about the protection of intellectual and industrial property. 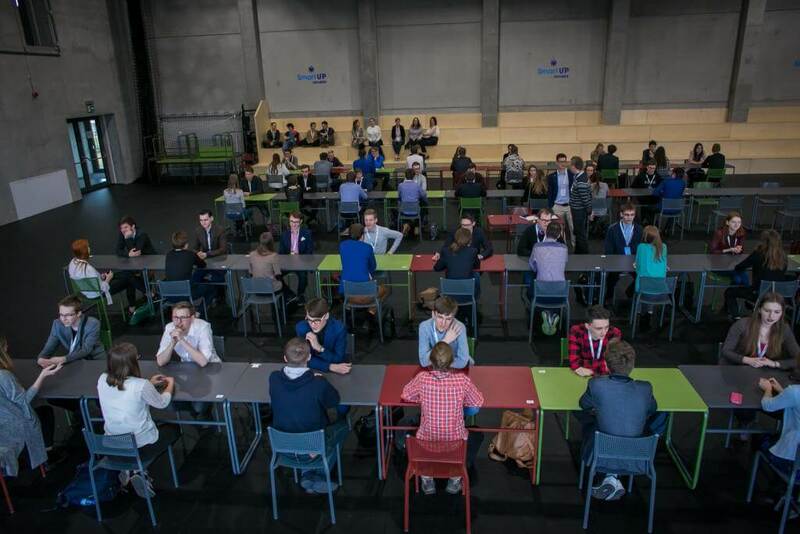 The Alumni Reunion was the first event of its kind, enabling the participants of all previous ADAMED SmartUp editions to get together. 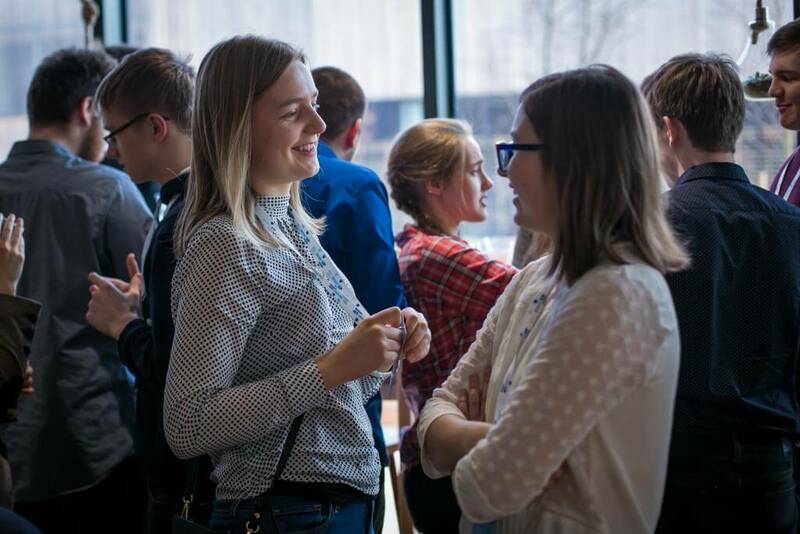 The event provided a unique opportunity for sharing ideas and integration, but above all for seeing — thanks to the Adamed Group Foundation — what prospects lie ahead of young scientists.